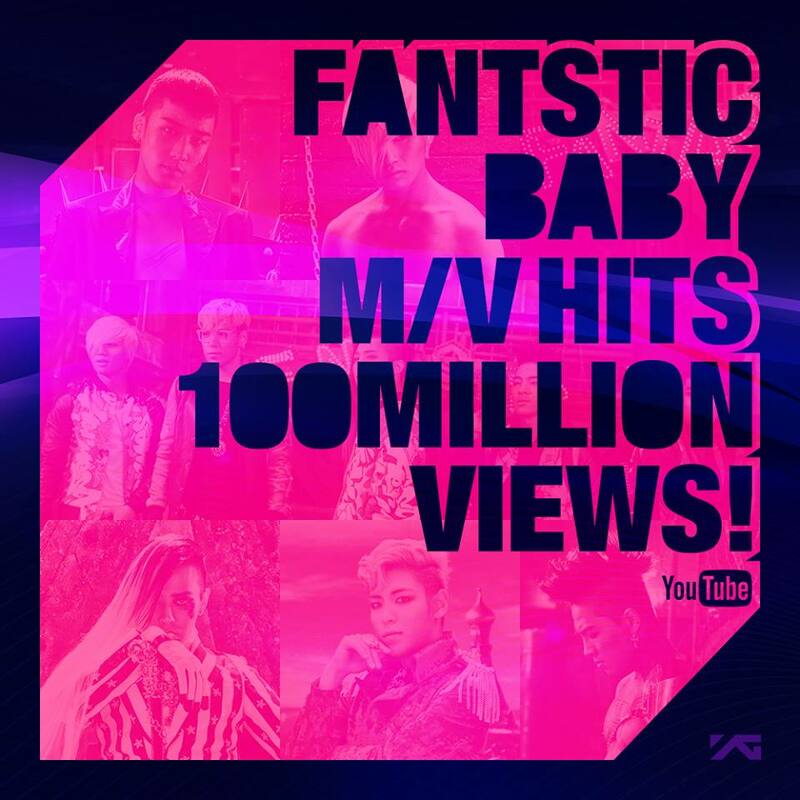 Fantastic Baby M/V hits 100 million views! The K-Pop bug has bitten another US celebrity. 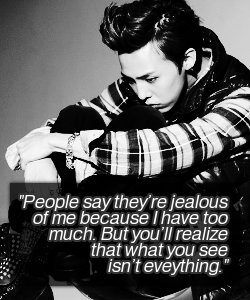 Kevin McHale of the US television series, Glee showed his newfound love for Big Bang, especially G-Dragon. On October 9, Kevin McHale held a Q&A session with his fans on Twitter. The Glee star is even following G-Dragon on Twitter. Kevin McHale is known for his role as Artie Abrams in Glee. NOTE: No copyright infringement intended. 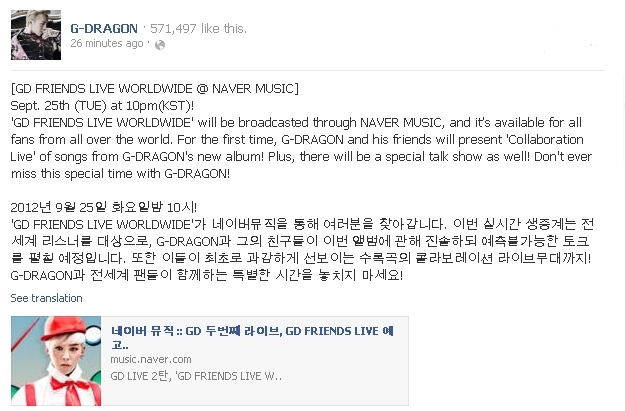 [INFO/VIDEO] “GD FRIENDS LIVE WORLDWIDE” @ Naver Music! “Sept. 25th (TUE) at 10pm(KST)! In celebration of Big Bang G-Dragon’s second solo album, YG Entertainment announced on September 19 that a special subway train decorated with G-Dragon’s photos will run on the Shin Bundang line for an entire month. The special train will be completely covered with G-Dragon’s promotional photos and the service announcements for each stop will also be said in G-Dragon’s voice, making it an entirely new experience for subway riders. The G-Dragon train will run from September 19 to October 21. No official photos of the G-Dragon train have been released yet. The YG Train, Big Bang Gate , and Big Bang Airplane were also featured on the Shin Bundang Line. It has been confirmed ALIVE TOUR IN PERU on November 14.The company that will bring BB is Kandavu.